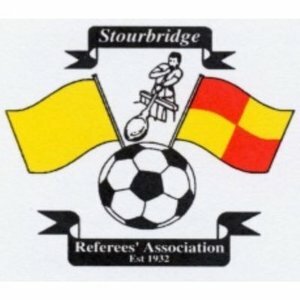 Stourbridge RA has a mix of new and experienced members with a vast array of experience raging from coaches mentors and observers and referees across all levels. We look to develop young members through a mentor scheme using all the experience we have in the RA. Our meetings consist of guest speakers, in house training and social events.